Four teams will enter the Promotion Tournament, but only two will secure spots in the 2017 EU LCS Summer Split. After five weeks of Challenger Series Regular Season and two weeks of Playoffs, two Academy teams remain to challenge Giants Gaming and Origen for a place in the European League of Legends Championship Series. Taking place on April 6, 7, 13, and 14, the Promotion Tournament will pit some of Europe’s oldest teams against some of its newest in one of the toughest competitions yet. The two teams that won the Spring Split Challenger Playoffs, Misfits Academy and Fnatic Academy, will go up against the bottom team from each LCS group, Giants Gaming from Group A and Origen from Group B. All matches will be a Best of 5 series, with the losing team from each of the first series going up against each other in a loser’s bracket and the winners facing off in the winner’s bracket. Basically, win twice and you’re in the EU LCS for the 2017 Summer Split, lose twice and you are relegated to Challenger Series for the Summer Split. Misfits Academy shocked the world when the beat the undefeated FC Schalke 04 in the Challenger Series Playoffs. A slow and shaky start to the EUCS Spring Split led many to have doubts about this LCS sister team, but their young jungler Pridestalker showed up big time on the Playoffs stage with his Kha’Zix and Rengar. Only time will tell if Misfits Academy will graduate to the LCS or if they’ll be held back for another split in Challenger. Fnatic Academy may have studied for the final exam, but Paris Saint-Germain proved to be a difficult opponent in the Challenger Playoffs when they took the series to a full five games. Kikis reasserted the strength we saw from him in Fnatic’s handful of wins in the Challenger Spring Split, twice bringing out Akali in the top lane, crushing PSG’s WhiteKnight. Fnatic Academy will need to do their homework if they want to stand a chance against Giants. Origen have had a tumultuous history, having started in the European Challenger Series to making it to the World Semi-Finals in 2015, now they find themselves on the brink of returning to where they began. After a 0 - 13 Spring Split Origen have found themselves firmly on the bottom of Group B, not even the return of former World Champion xPeke was enough to turn the tide. Now Origen will have to fight for their lives if they hope to remain in the EU LCS for the 2017 Summer Split. 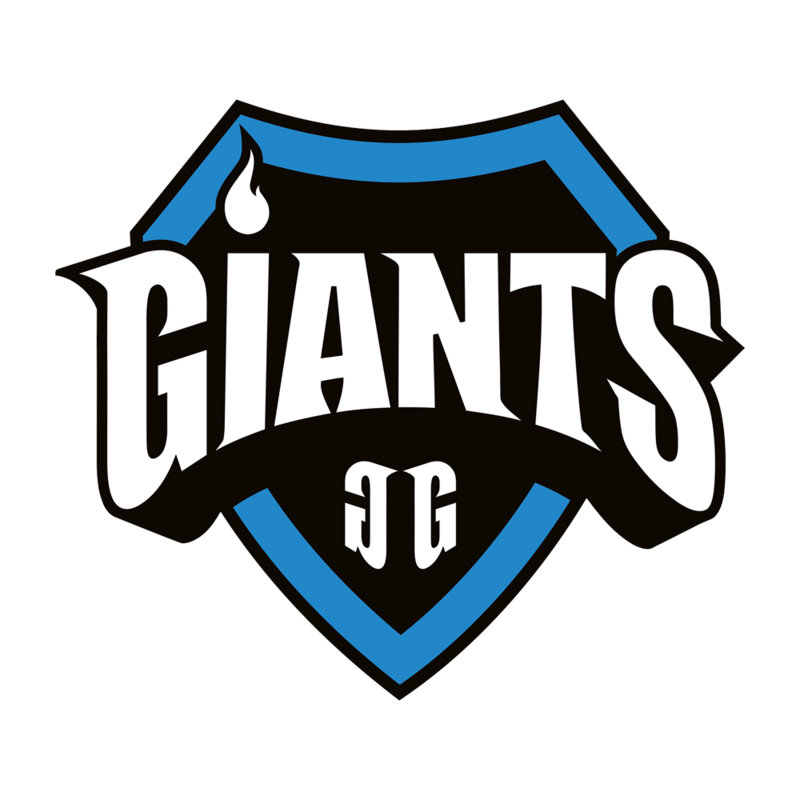 One of the oldest teams in the EU LCS, Giants have undergone many incarnations over the years. The improvement of other European teams has made it difficult for Giants during the Spring Split, and now they find themselves at the bottom of Group A. Memento, Giants’ jungler, has consistently been praised for his strong early game, helping them taste victory with two series wins this split. Perhaps the toughest contenders in the Promotion Tournament, Giants still have much to prove. The entire Promotion Tournament will be broadcast on watch.lolesports.com, starting on Thursday, April 6 at 17:00 CEST, available in English, Spanish, French, German, and Polish. Who will join the LCS for the Summer Split, and who will face relegation? Let us know what you think in the comments below.